For Immediate Release: Rapid Application Group now offering ULTEM 9085 & 1010 production materials for their Fused Deposition Modeling (FDM) Services. November 6, 2018 – Rapid Application Group, LLC is proud to announce that it has added Certified ULTEM 9085 and ULTEM 1010 as material options for their FDM production 3D Printing platforms. 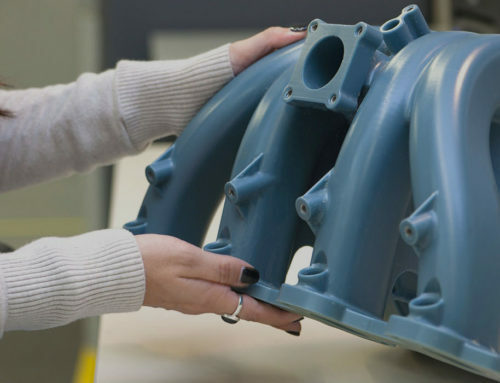 Certified ULTEM 9085 is an approved material for aerospace applications, automotive parts including housings, ducts and semi-structural components, advanced functional prototypes and production parts. ULTEM 1010 is ideal for custom tools for metal or composite parts fabrications, heat-resistant dies for patterns and fixtures for food production. “We are thrilled to offer certified ULTEM 9085 and ULTEM 1010 to our growing customer base. ULTEM 9085 is an approved material for aerospace interior applications and ULTEM 1010 is approved for food-grade applications. 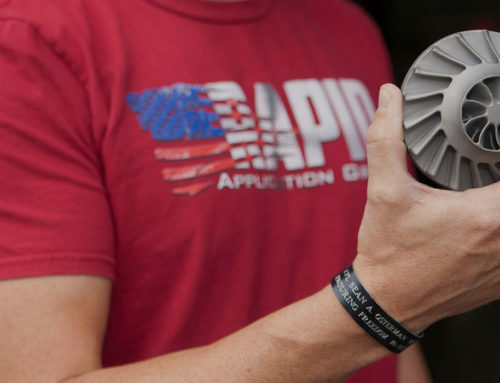 Both materials represent true production capabilities using our Fused Deposition Modeling (FDM) service.” said Terry Hill, CEO of Rapid Application Group. 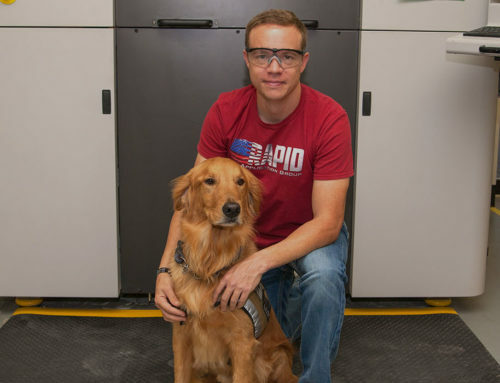 Rapid Application Group (RAG) is the only disabled veteran-owned 3D Printing Service Bureau in the United States. RAG is a leading supplier of 3D Printing, Rapid Prototyping and Additive Manufacturing for plastic, metal prototype, and production parts. For more information or to arrange interviews, contact RAG here.